Do you know a teen or tween that wants to become a veterinarian? What if they could attend a week-long camp at one of the most prestigious veterinary colleges in North America? If they are a junior high school student or entering junior high school this fall, this is the contest for them! Royal Canin has teamed up with Vet Set Go, the only internet community for aspiring veterinarians, to help three very special students achieve the dream of a lifetime! Three lucky grand prize winners will have their tuition, housing and meals covered for the Auburn Junior Veterinary Camp this summer – all made possible by Royal Canin and Vet Set Go. (Excludes travel.) Ten runners-up will also receive a free copy of Vet Set Go’s award-winning quick start guide to becoming a veterinarian. Participants will learn about veterinary medicine first-hand in classrooms, laboratories, and outdoor facilities. 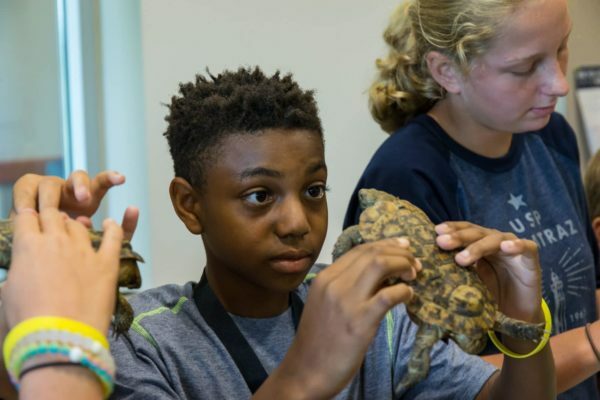 They will also learn about public health, food animals, wildlife, anatomy, xrays, and first aid, as well as gain valuable mentoring about veterinary science careers. The week long event will be an incredible experience for that future veterinarian in your family! To enter, middle school students (or those entering middle school in fall 2017) and their parents should visit Vet Camp Contest between April 4 and May 4, 2017. 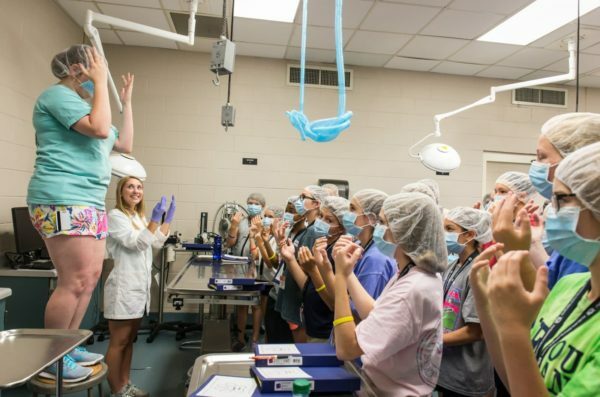 WHAT IS THE AUBURN JUNIOR VET CAMP? For over 125 years, the Auburn University College of Veterinary Medicine has educated and trained more than 6,400 veterinarians and more than 500 specialists and researchers. 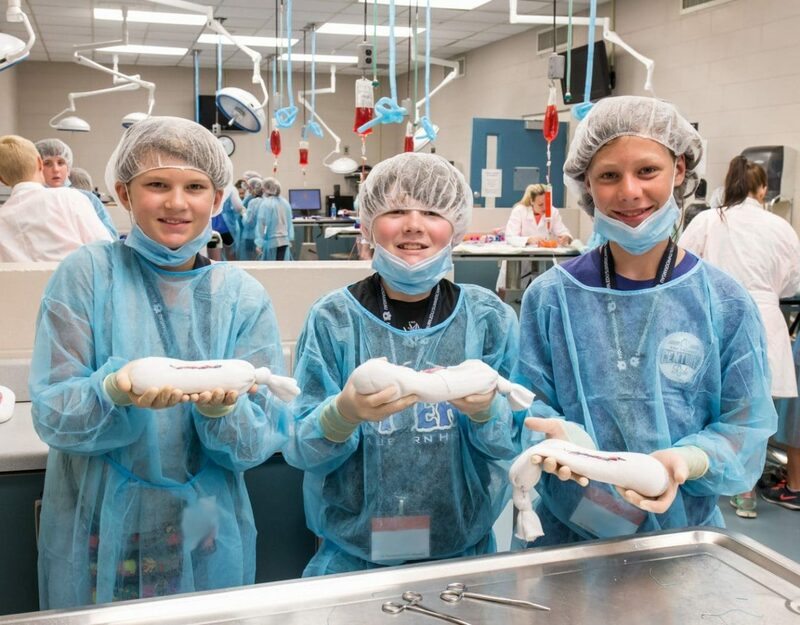 Now, through Auburn’s popular and prestigious Junior VET Camp for students in grades 6-8, dedicated middle school students who wish to become veterinarians are able to gain valuable mentoring about veterinary science careers. Through the Become a Vet: Camp Contest 2017, three dedicated students will have the chance to attend with their tuition, housing and meals covered! Click here to learn more about Junior VET Cam.